A small reminder of what man has done to the planet. 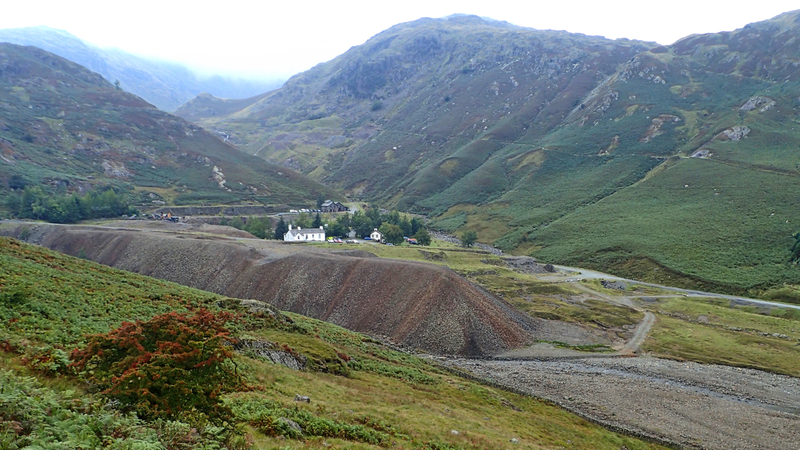 mining for copper began in this valley above Coniston. crushed and broke the ore.
A cacophony of bangs, rumbles and growls. and dumping the waste downstream. snaking alongside Levers Water Beck. 400 years in the making.